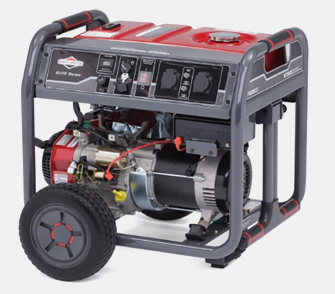 The ELITE 8500EA SERIES is a high quality, durable and affordable genset for home use applications. It is the perfect back up power solution to run lights and electronic equipment like laptops, printers,televisions as well as general home appliances such as kettles, toasters and refrigerators. Tough, durable, affordable.